Thanks to the evolution of smartphone cameras, brands have the ability to harness the creativity of their own customers to generate creative-agency quality imagery at scale, speed and for a fraction of the cost. 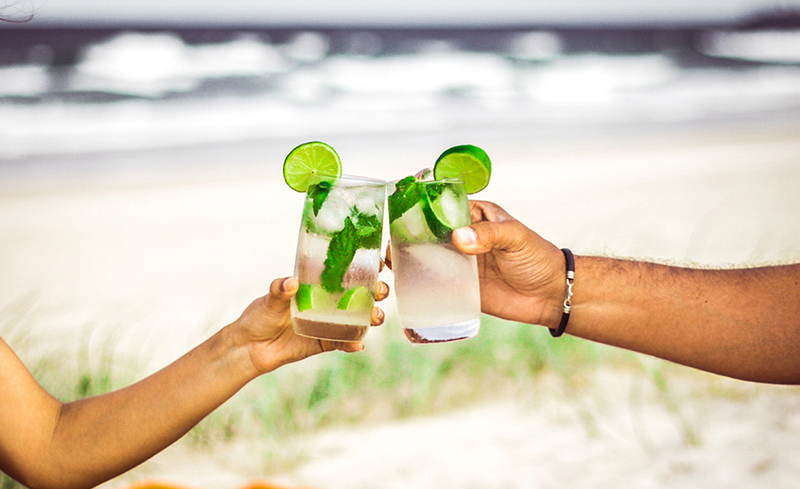 OMD Create and Bacardi are well ahead of the trend and used quality TRIBE influencers to drive the out of home marketing activity for their #MojitoMoment Summer campaign. 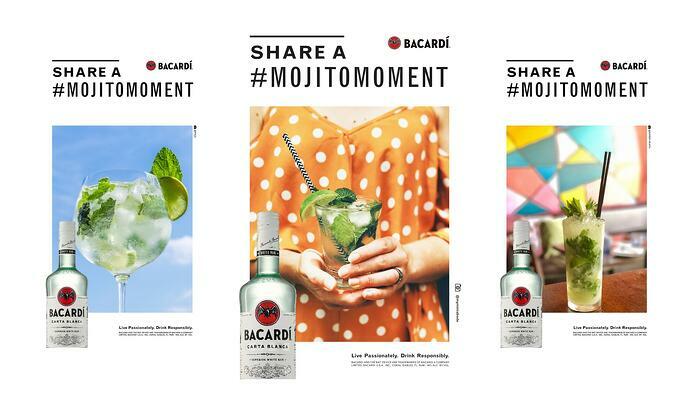 OMD uploaded their Bacardi #MojitoMoment campaign to the TRIBE platform. Within days they received 160+ pieces of content celebrating Mojito Moments in venues around Melbourne, Sydney, Brisbane and Perth. And the content they received from TRIBE's community of 30K+ influencers was exactly that..
OMD purchased 70 pieces of stunning creator content of which 27 were carefully located in digital billboards close to where the photos were originally taken at participating bars and restaurants around Australia. The results of the influencer campaign speak loudly enough. For their budget, Bacardi achieved a collective reach of 1.6M, 58K engagement and an impressive CPE (cost per engagement) of AUD$0.27. 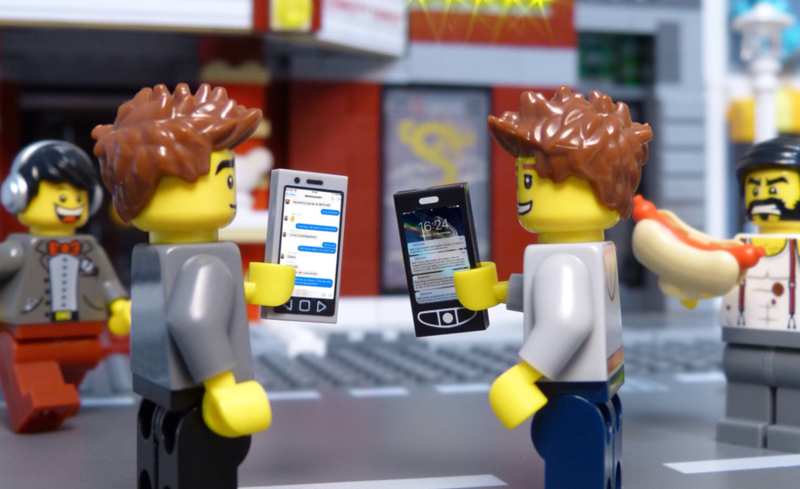 But when you start to decouple the content from the influencer, you're left with stunning imagery, created by your own customers. A full-scale advertising campaign using 70 pieces of beautifully crafted content from Bacardi’s own customers. Watch the below video to see exactly how OMD pulled off this epic campaign. Together, OMD Create and Bacardi have empowered their own brand fans to publicly and authentically celebrate their love of Bacardi. So that's the WHAT, WHEN and HOW covered, but what about the WHY?